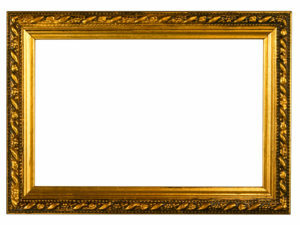 Gold Embossed Frame Powerpoint Backgrounds for Presentation Slide free on category power points! 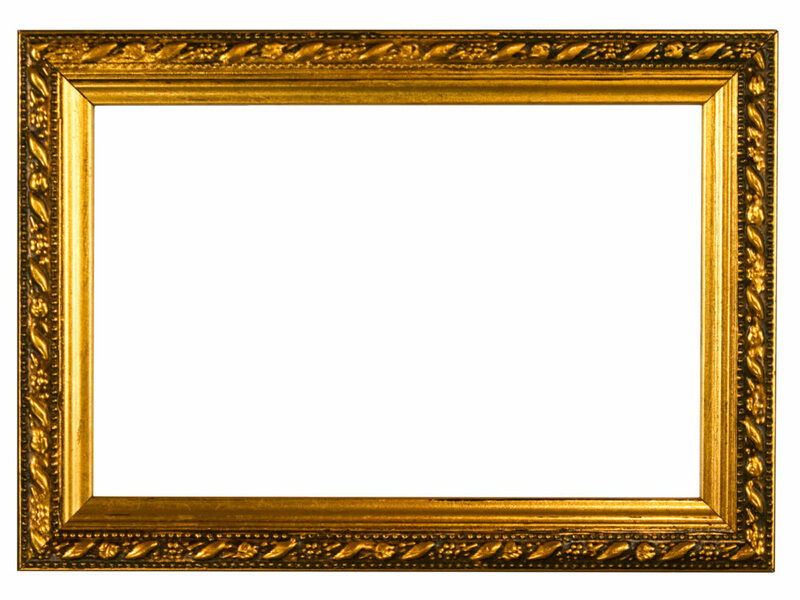 free Gold Embossed Frame backgrounds, design Gold Embossed Frame. To set the image as wallpaper, right click the image and choose to download for microsoft powerpoint!